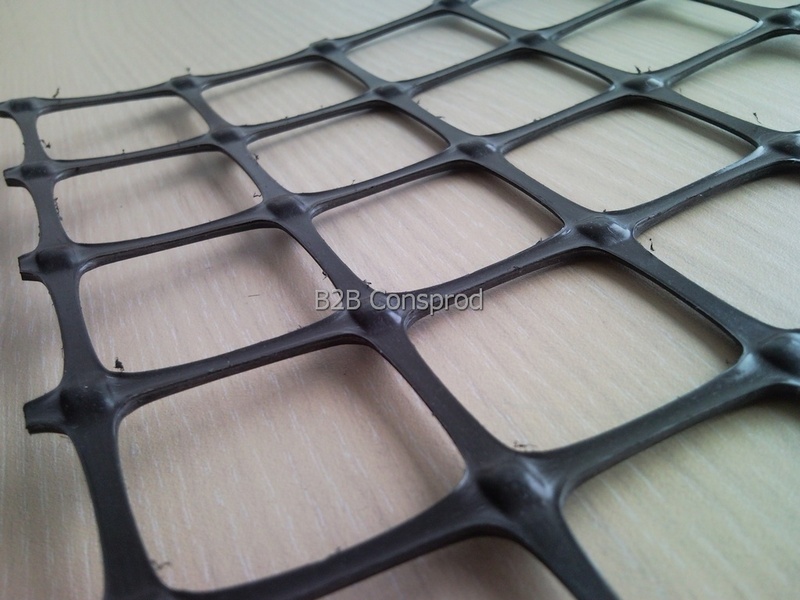 Rigid geogrids are manufactured by an extrusion and pretension process, which results in significant increases in product strength. 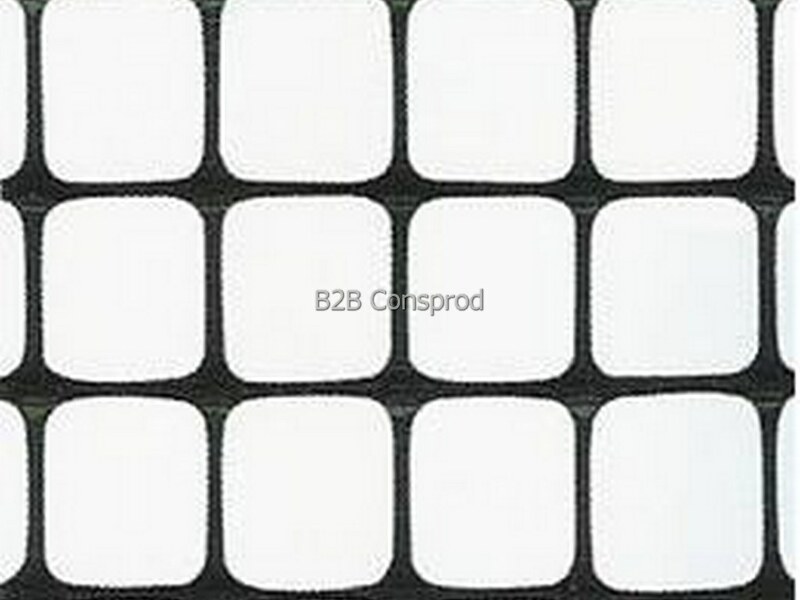 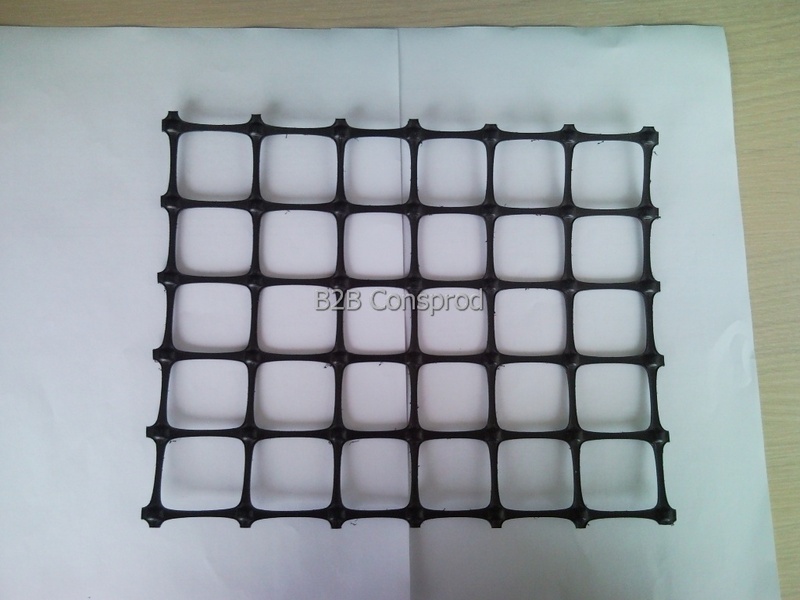 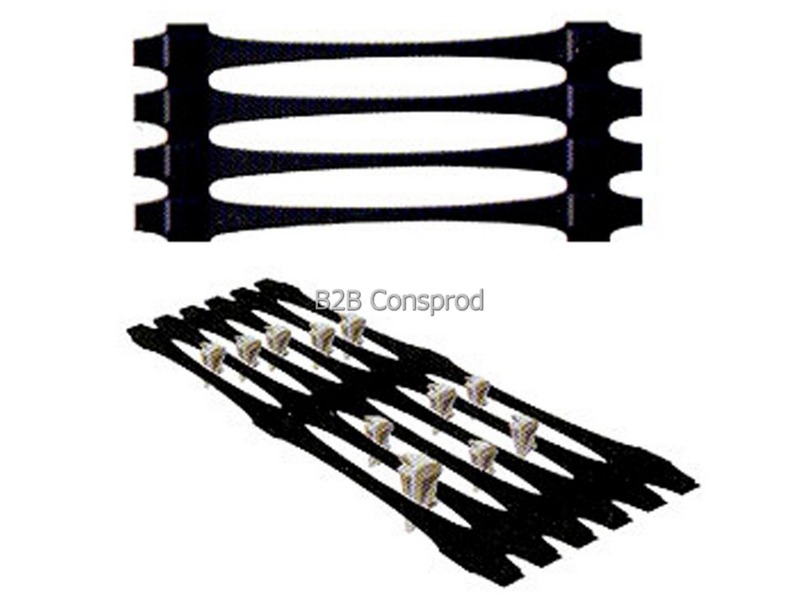 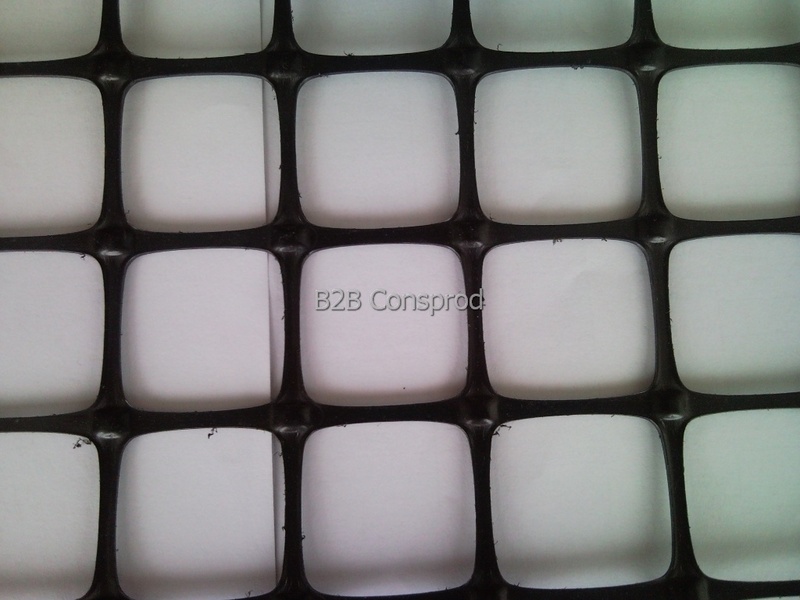 Geogrids can be biaxial, made of polypropylene, or uniaxial, made of polyethylene. 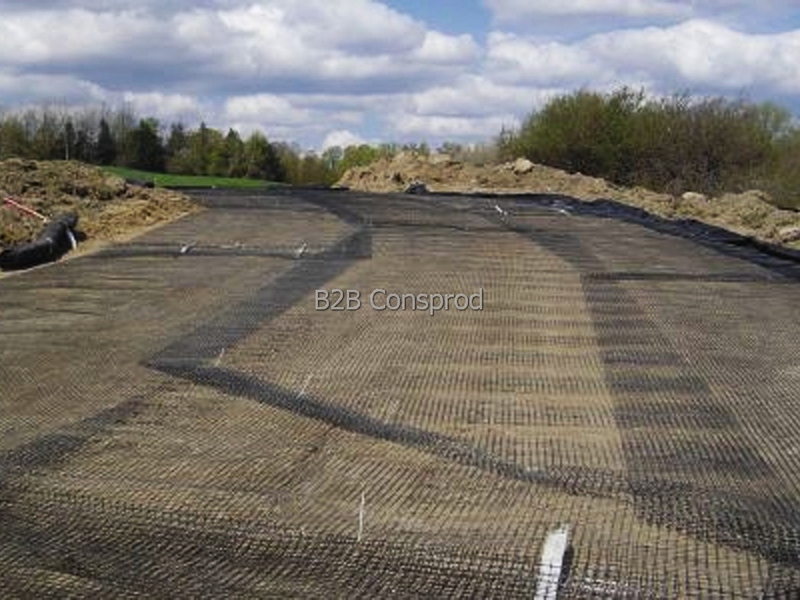 • Protection of groundwater and collecting areas. 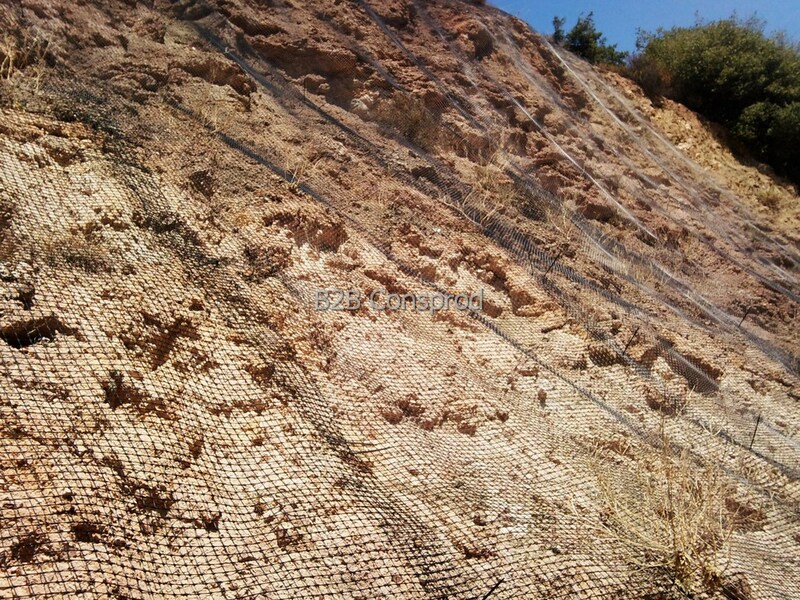 • The rigid geogrids cannot be cut off by the sharp edges of the broken stone, a phenomenon which, if produced, would lead to the local loss of bearing capacity produced by using these materials.